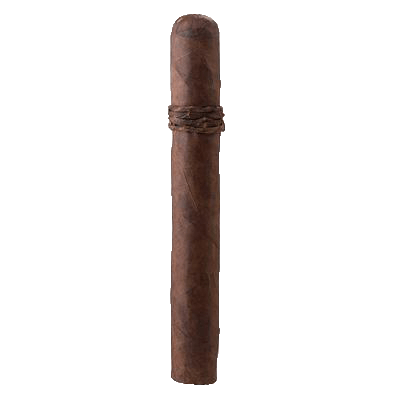 Earn up to 176 Points. 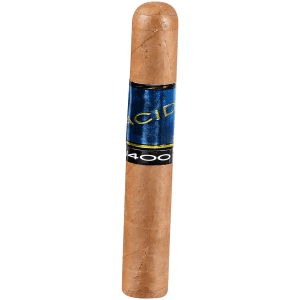 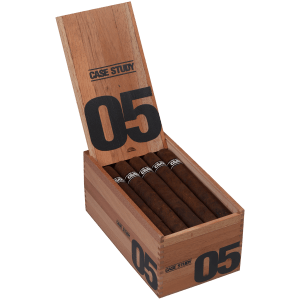 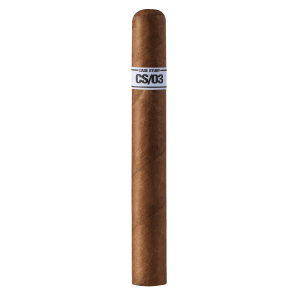 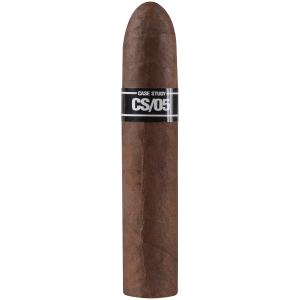 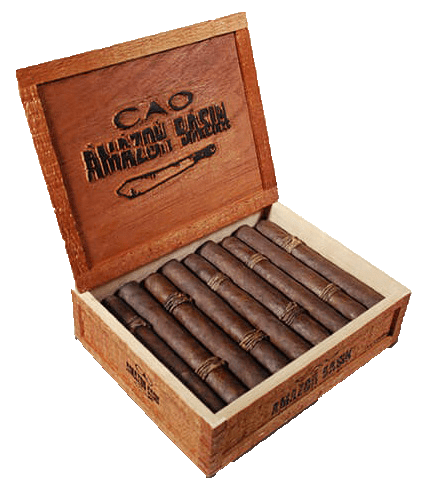 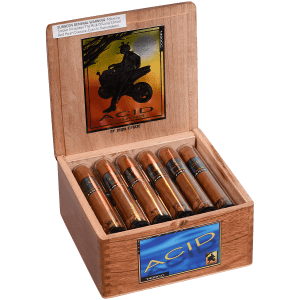 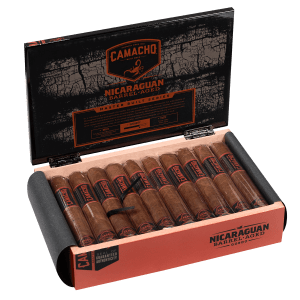 CAO Amazon Basin cigars are a small batch edition handcrafted with a rare and highly aromatic Bragança filler leaf organically grown in a remote part of the Amazon rainforest. 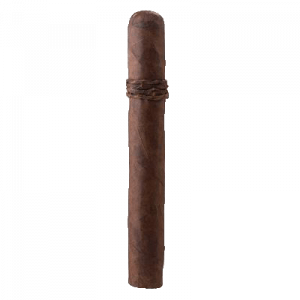 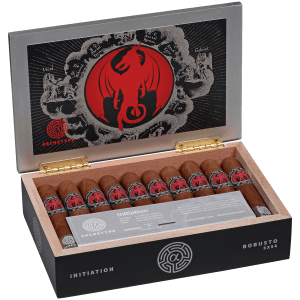 When blended with 4 diverse leaves, including a dark, robust Ecuadorian Sumatra wrapper, the result is a full-flavored, medium-bodied smoke that piques the senses like a dart shot from an Amazonian blowgun. 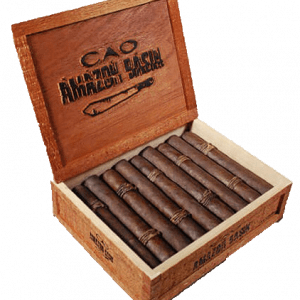 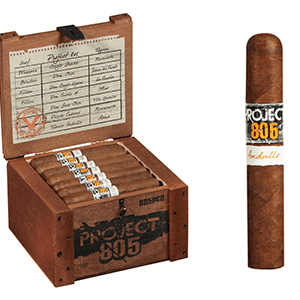 Only cigar with Tobacco from the Amazon basin . 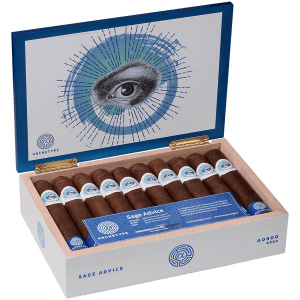 Unique flavor profile and I love the band.